Nearly 21 acres of improved land is ready to be made yours! 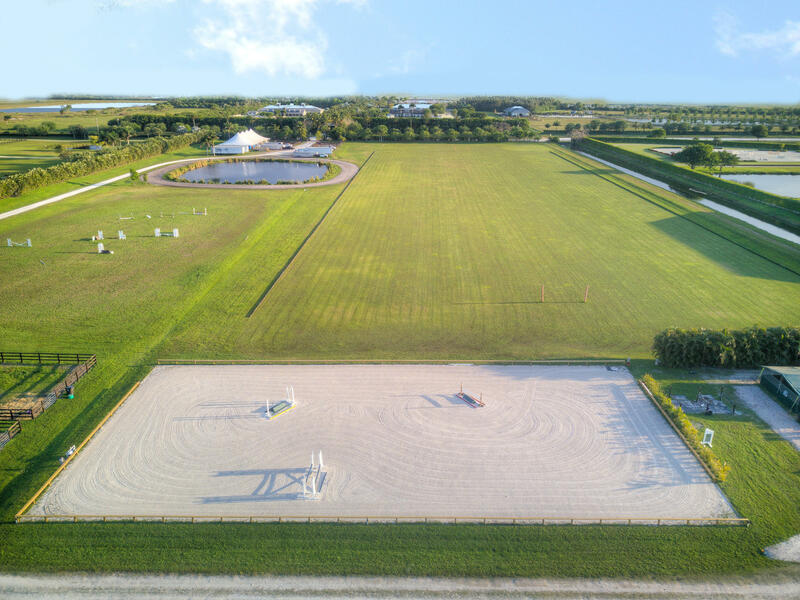 Includes a 4 bedroom/4 bath cottage outfitted with hurricane impact windows, regulation size polo field, 110’x200′ sand ring, grass jump field, and 3 building pads in excess of 32,000sf! 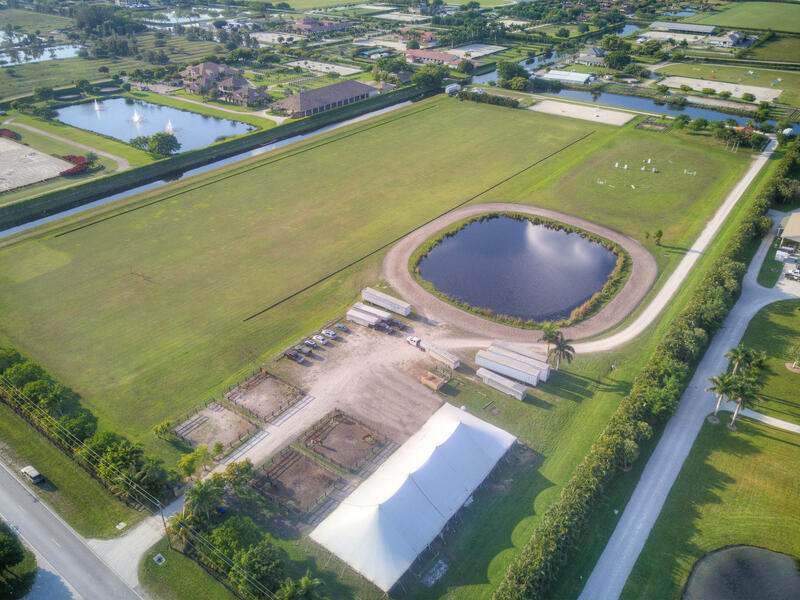 All the hard work has been completed for you!– Electric and water totally set up! 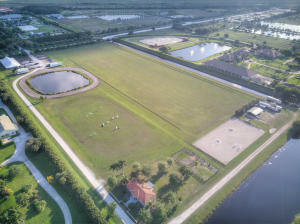 –A well planned drainage system approved by South FL Water Management & The Village covers the entire property to ensure you can enjoy it come rain or shine, in addition to two fully permitted horse wash and manure bin locations, conveniently placed at the front AND back of the property providing you the flexibility for a barn or tent in either location! 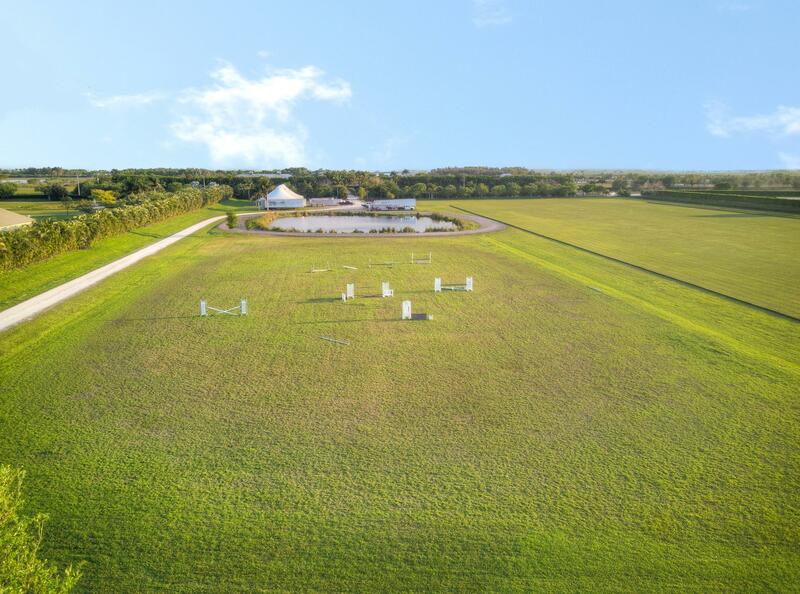 With the option of subdividing this outstanding lot into two parcels, the opportunities are endless!! To learn more about this property and The Village of Wellington, Florida, contact Craig, Matt, Rob & Chris at (561) 818-4299. Please reference property #WER9561. 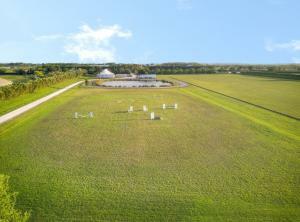 The content relating to real estate for sale on this web site comes in part from the IDX program of the Beaches MLS. All listings featuring the BMLS logo are provided by BeachesMLS Inc. 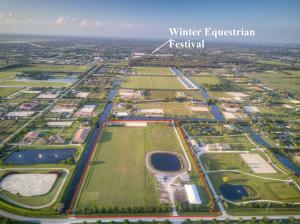 This information is not verified for authenticity or accuracy and may not reflect all real estate activity in the market. © Beaches MLS. All rights reserved. 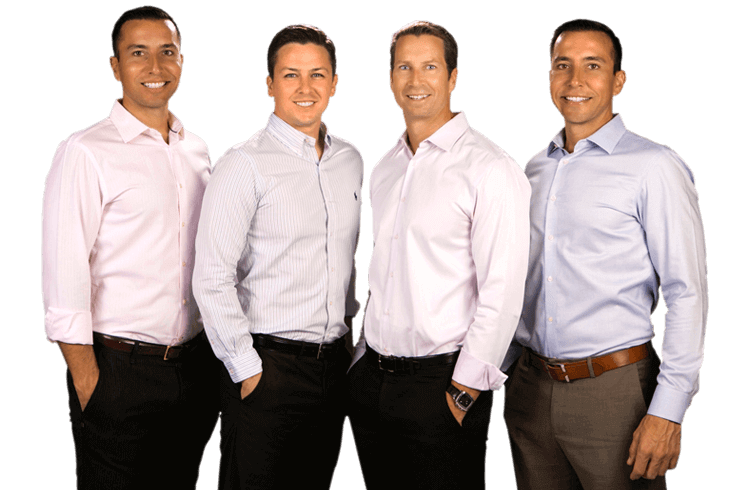 Agent Broker Angela L Pappas, Douglas Elliman | Last modified: 2019-04-20 02:27:15 The information provided is for consumers. 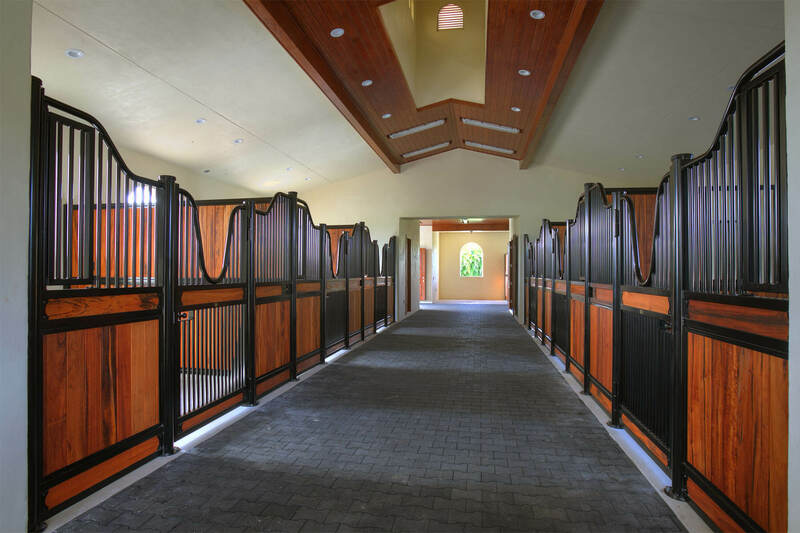 personal, non-commercial use and may not be used for any purpose other than to identify prospective properties for purchasing. The data is deemed reliable but is not guaranteed accurate by BMLS. 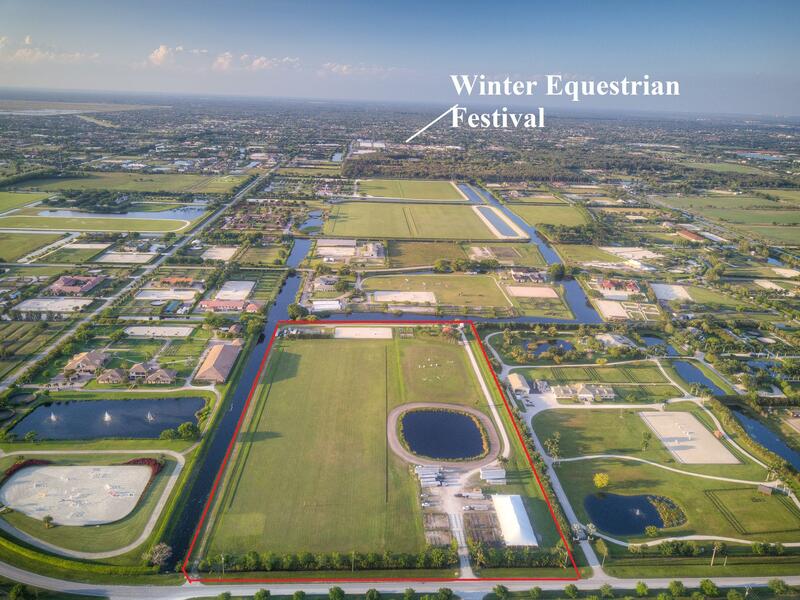 Please contact Wellington Equestrian Realty directly for additional information pertaining to the status and availability of properties displayed on this website.